Invisalign is a modern take on orthodontics. Your orthodontist evaluates your situation and customizes a series of clear trays to shift your teeth. 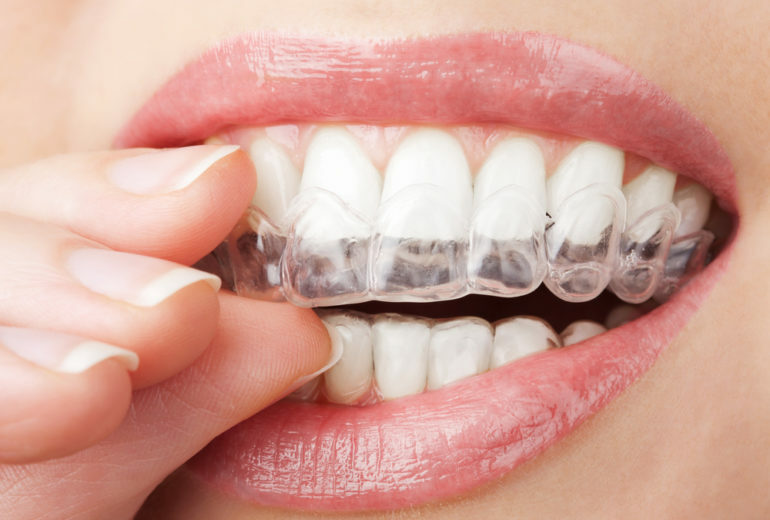 Invisalign is discreet, clean, and comfortable to wear. That’s what makes it such a popular option. 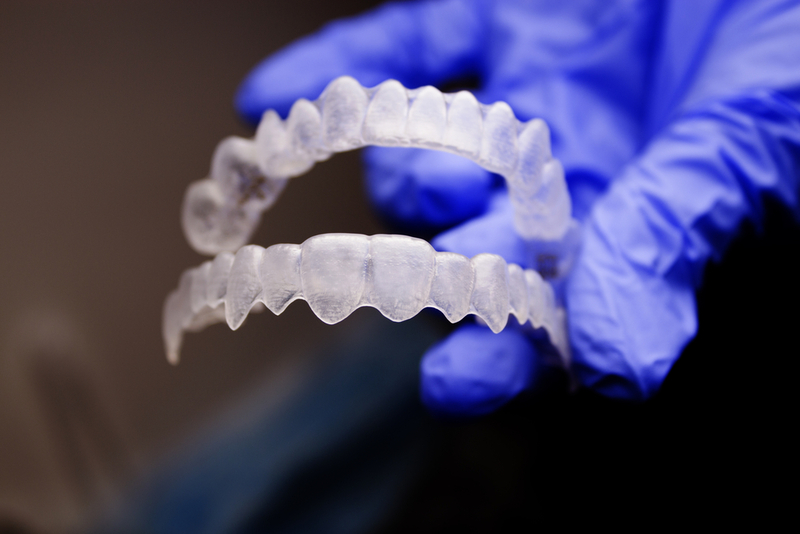 Invisalign works similarly to traditional braces in that it gradually shifts your teeth into the perfect position. Every few weeks, you will get a clear tray that is custom made. It will apply pressure in particular areas to gently move them in a certain direction. As your teeth continue to adjust, you will get new trays. For many orthodontic cases, Invisalign is a great option! 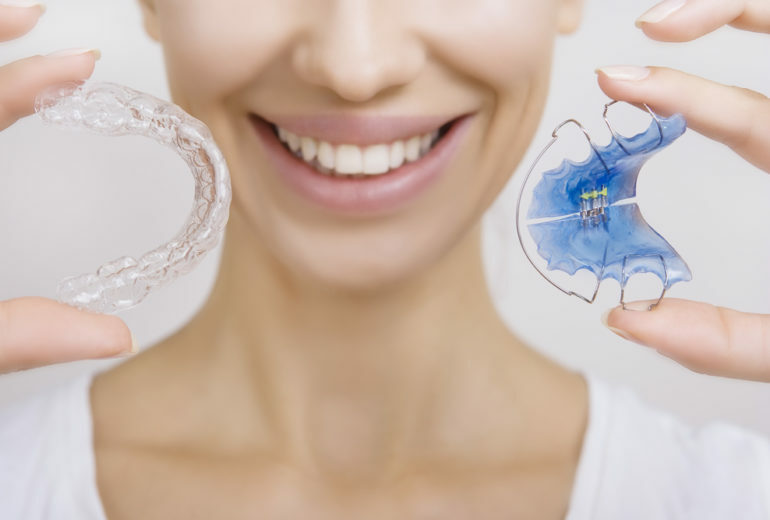 If you have an overbite or underbite, have gaps, or experience general misalignment, Invisalign trays can move your teeth to have a straight and beautiful smile! 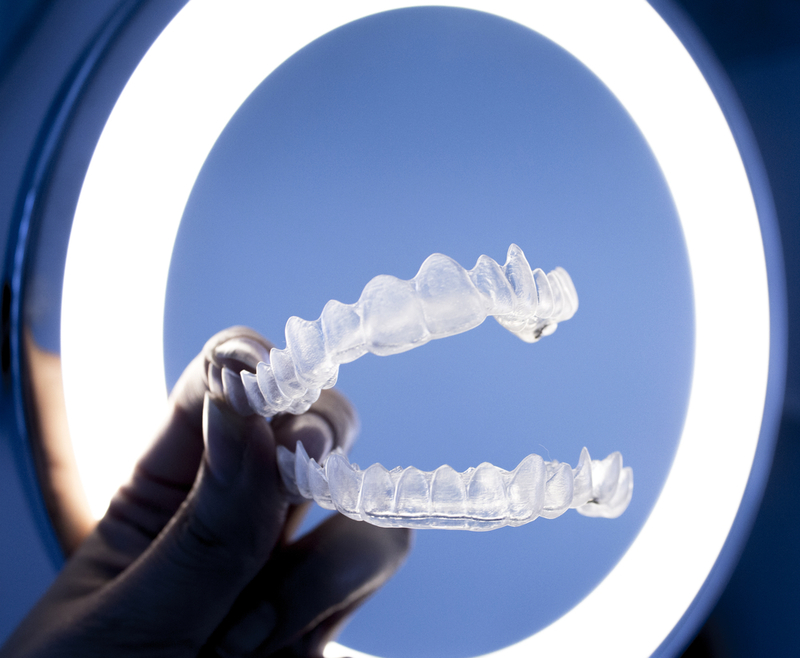 In more severe cases, however, Invisalign isn’t always the best option. So, it is important to sit down with your orthodontist to discuss your options. Are You Interested in North Palm Beach Orthodontics? Your smile can say so much! But in order to get your teeth looking just the way you want, North Palm Beach orthodontics are sometimes a necessity. If you’re interested in Invisalign, give us a call today to schedule an appointment!